Forgot your key in the car? We know how stressful it is. Locked can really destroy you adn even your time. You don’t need to worry, just call the vehicle lockout or car lockout service provider that you can trust That service provider is Pensacola Towing Service. We’ll be there in no time to get your car unlocked. Since we cannot tell when an accident happens, we are available 24 hours a day, 7 days a week. You can depend on us that we will help you whenever you need it. It doesn’t matter what time it is. Just hit the phone numbers on our page 850-374-6521 and it will directly diales us. Just keep our number and you won’t be locked out. You can expect us to get to your location in approximately 30 minutes. 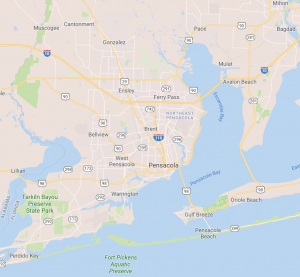 Since we cannot tell when an accident happens, It can help you if you know that there are Pensacola Towing Service that you can depend on 24/7 when you need us. For vehicle lockout or car lockout service call Pensacola Towing Service Company.